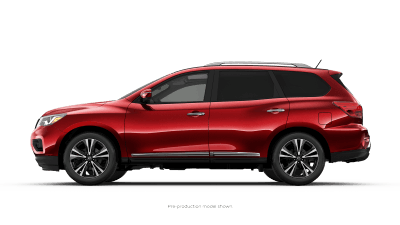 Welcome to 2019 Nissan Model Lineup at our Henderson Nissan dealership. 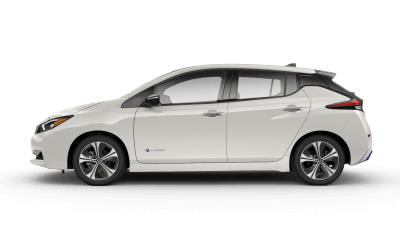 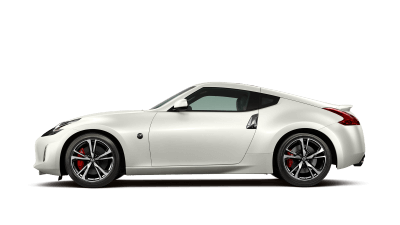 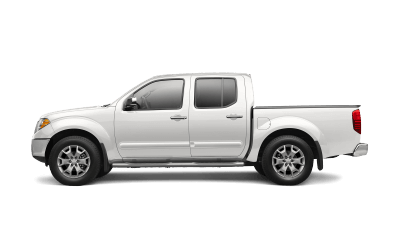 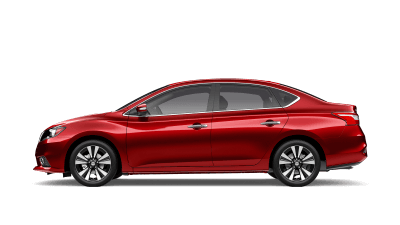 Here you will find every Nissan model for sale on our lot as well as in-depth information of everything a Nissan vehicle has to offer. 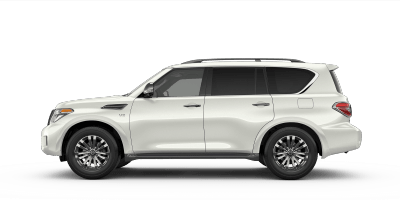 Have further questions? 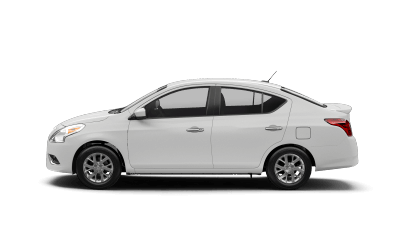 Want to schedule a test drive? 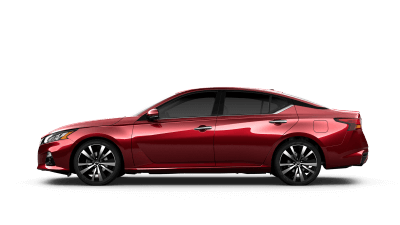 Give us a call at (702) 819-6535 or fill out a contact form and one of our Nissan team experts here at Henderson Nissan will reach out to you shortly. 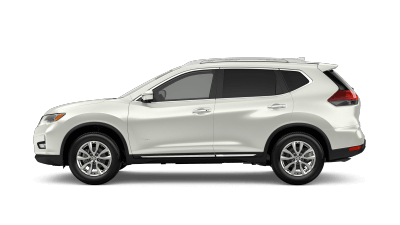 If you are interested in one of our Nissan cars for sale, we recommend you head on over to our Nissan Financial Center and fill out a finance application to get pre-approved for a new car loan. 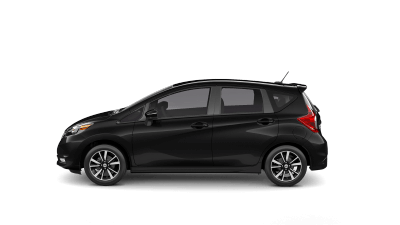 Completing this before making the drive to our Henderson dealership from the Las Vegas, Summerlin, Paradise, Spring Valley area can save you some time!